Who was Uzair Baloch, Baba Ladla from Amn Committee? Why they were given protective custody none other than your father Zardari & your aunt Farial Talpur. Your Mother & father always sang as per Indian tune & now it is your turn. Bilawal sb I know as a citizen of pakistan you desearve right of speech,but try not to blame Govt officials while they are dragging pakistan towards stablisation.if you’re in power we are 100% sure you would be worst then anyone else on the planet.as citizen of pakistan we will not let you to propagate and promote negativity and hate in the region.thank you. Before the PTI GOT, the most corrupt governments of PMLN and PP WERE looting the country. INSHALLAH now the corrupt people are close to there final painful end. That’s why they are crying there final screams. All corrupts are now crying bcoz they have to return their looted momey. 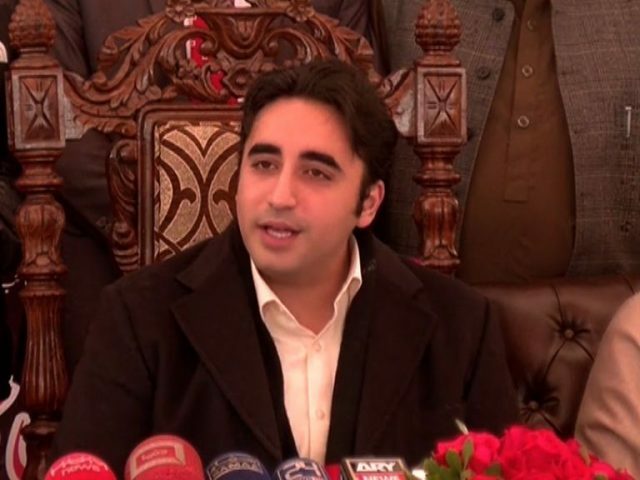 Investigations of crimes committed while holding high offices has brought the worst in Bilawal.